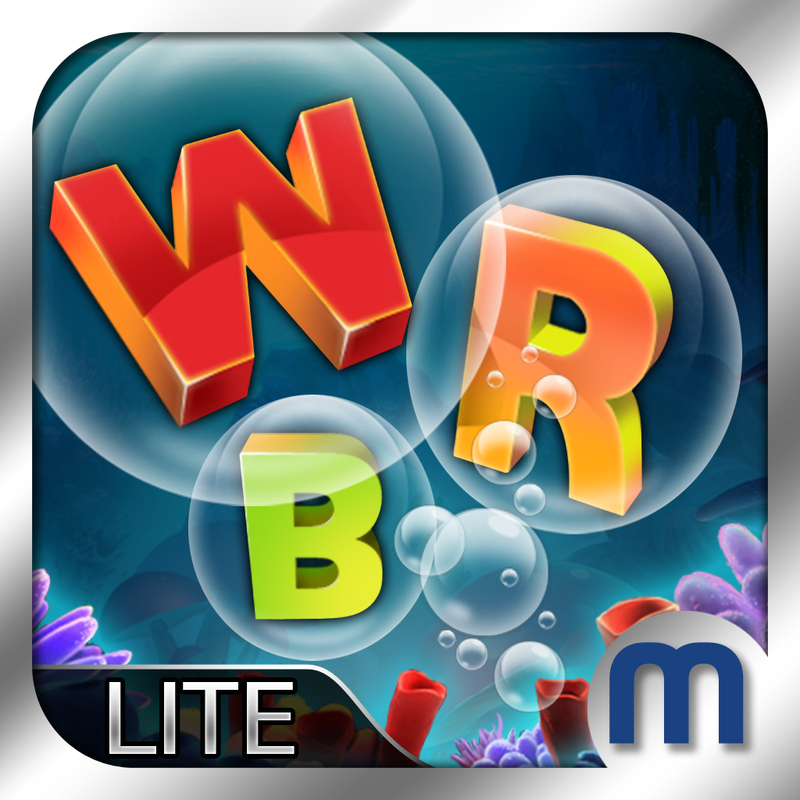 Worbble Lite by Milestone Interactive Pvt. Ltd.
by Milestone Interactive Pvt. Ltd. 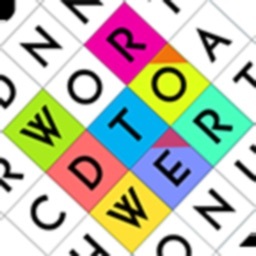 Play the free version of Worbble, the latest word game along with a fascinating quiz mode to challenge yourself. 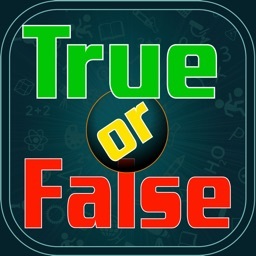 Top rated trivia game on the Indian iTunes Store! "The graphics design is eye catching, especially the underwater environment is really cool. The sound effect is also good. All word game lovers will like this game. 5/ 5 for this game." "If you are looking for a fun word game that makes you want to learn more, and challenges you to quickly find solutions, then this is the perfect game for you!" 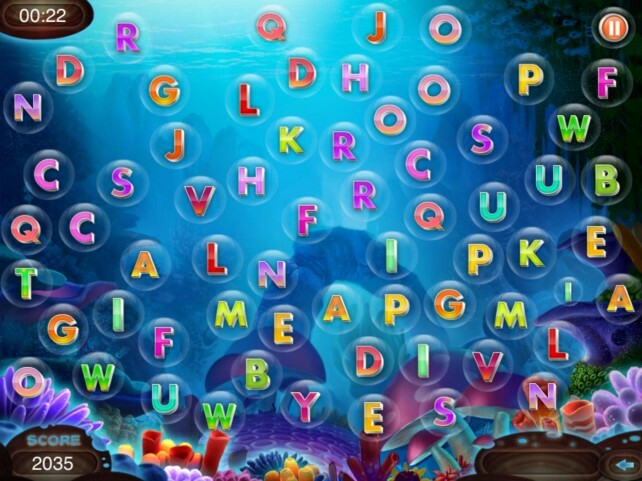 Experience the joy of bursting bubbles in a unique underwater environment by testing your vocabulary and general knowledge through the two modes: Word mode & Quiz mode. In all, it’s a fun mental exercise to keep your brain sharp! •Play continuously or in short bursts of fun! •Smooth as silk mechanics it’s sure to have you coming back time and time again. •Worbble Lite has 5 easy levels. •Come up with as many words as possible against the clock. •Undo your last move and have another go! 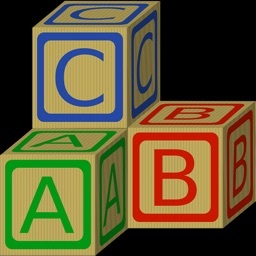 • 9 Quiz categories like entertainment, science, sports and many more to choose from! With only the Sports mode unlocked in this version. Buy the full version to unlock the following ! 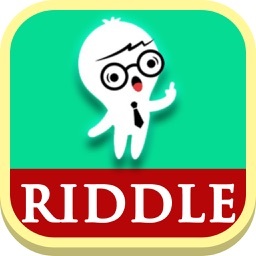 •Quiz Mode with 3,500+ questions covering varied categories such as – entertainment, sports, art & literature, history and many more. •Hints – use the hints to get through tough questions. Don’t give up! •Skips- and if you don’t want to waste your precious hints, you can skip the question altogether. • Champion Mode : in this mode, words cannot be repeated throughout the mode which has 15 levels! 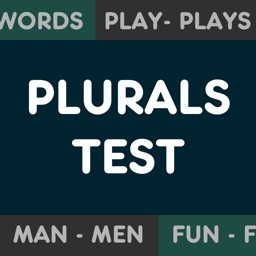 •New word modes and question packs to be added soon! Get the full game now ! Worbble is a bubble popping word game.